Shane Barbera has written and directed various formats of narrative comedy, including web series, short films, and plays. Weirder Stuff is a Stranger Things parody web series. When Doctor Bronner’s soap experiment goes wrong, a monster is set loose, a goldfish goes missing, and things get… weird. Weirder Stuff was produced by Shane Barbera in collaboration with Daniel Lewis Cupps for their monthly show That Just Happened at Good Good Comedy Theatre. The entire 28-minute series was written, filmed, and edited over the course of only one month. Bernie Sand Wars is a political parody web series of the 2016 U.S. presidential election, told through a Star Wars allegory. It follows hero Bernie Sandwalker as he tries to defeat Darth Hillary and the DNC to become president of the United Planets of the Galaxy. Shane began work on the series in January of 2016 and released the first episode shortly before the first presidential primary. The writing of each episode was influenced by current events of the election. The story primarily focuses on the conflicts within the Democratic primary, but takes some jabs at the Republican primary and general election as well. Shortly after the second episode aired, online news outlet NowThis did a piece about the series which received over 1.7 million views, propelling the series to accrue somewhat of a cult following. The series has reached a total run-time of 48-minutes, with its return with a 7th episode in January of 2019. Shane wrote and directed an hour long choose-your-own-adventure play which ran for two nights at Good Good Comedy Theatre in Philadelphia. 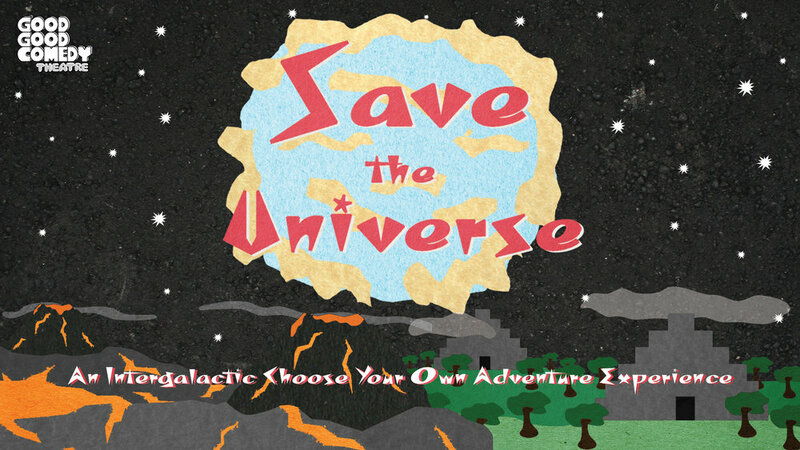 The plot followed captain Clifford Quail and his space team as they tried to stop an evil alien race from destroying the universe. Throughout the show audience decisions change the outcome of the story. Shane wrote and directed a mini series called Cliff Hanger, and produced it along with Daniel Lewis Cupps for the August edition of their live monthly show That Just Happened at Good Good Comedy Theatre. Each of the five episode leaves rock climber Clifford “Cliff” Hanger in a cliffhanger. The worlds of the video series and of inside the theater become one at the end as Cliff Hanger rushes into the live show for the series climax. 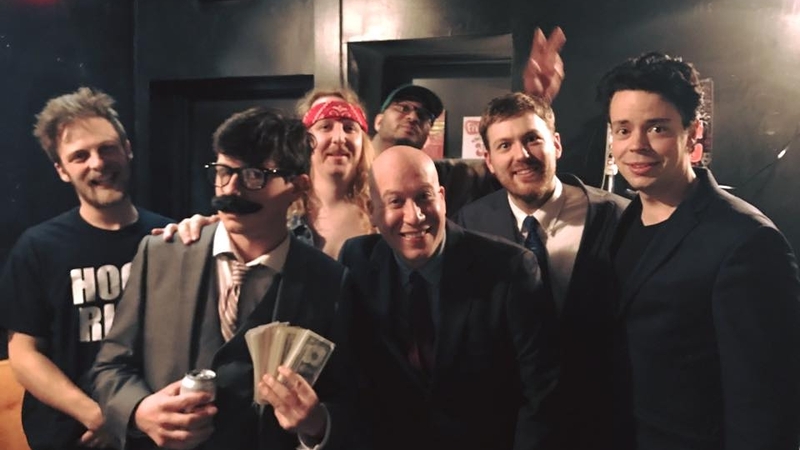 Shane wrote and directed a secret escape the room show for Good Good Comedy Theatre’s Five Dollar Comedy Week. A fictional competing theater Baad Baad Comedy’s CEO hijacks the theater and makes the audience watch a series of bad comedy acts until they can solve the clues to escape the room.